Welcome to Athens, Greece! Athens is the capital and largest city of Greece, well known for its history and culture of 3,400 years. One of the world’s oldest cities, now stands as a modern metropolis and is the point of reference to the financial, political, industrial, and cultural life in Greece. Athens offers a warm welcome with many choices to its visitors. 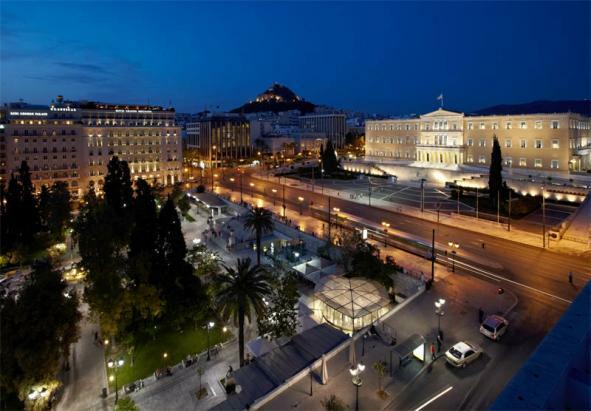 For more information please visit This Is Athens, the official tourist portal of the Athens Municipality.